R Kannan is a member of Athena’s corporate board. He has over 35 years’ experience in corporate finance and investment banking. This comprises senior and director-level positions in large banking groups, including Standard Chartered Investment Bank. He has also played an active role as member on various government reform committees. 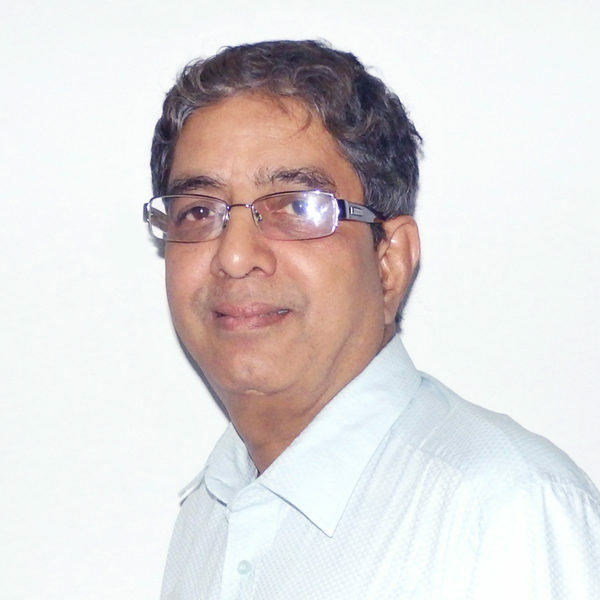 Mr Kannan also currently runs a boutique advisory firm, Orionsayi Consultants. At Orionsayi Consultants, he provides Owner Legal Advice (OLA) on entrepreneurial success through to business leadership. He holds a master’s degree in Mathematics from the University of Madras and a post-graduate diploma in Management Studies from the University of Mumbai.